Narellan Pools Wollondilly & Southern Highlands is owned and operated by local swimming pool builders, Scott and Dayle Casey. 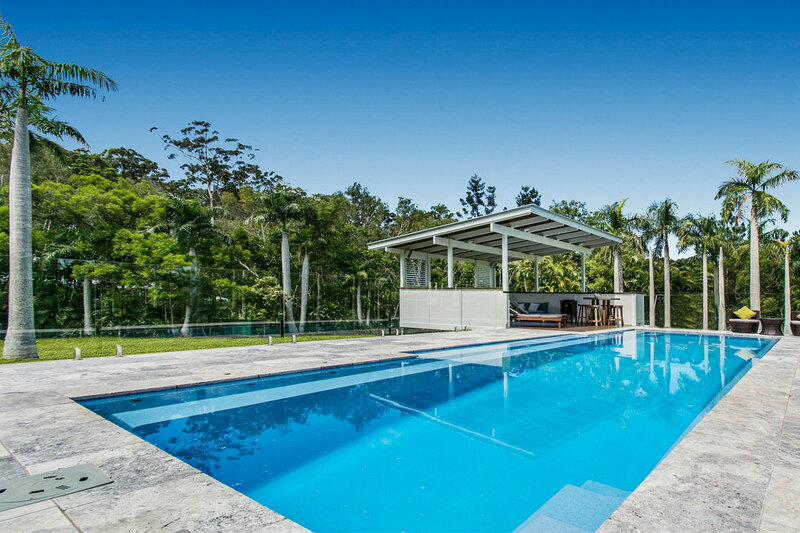 Catering to the majority of Wollondilly Shire, as well as the northern region of Wingecarribee Shire, the team at Narellan Pools Wollondilly & Southern Highlands guarantees service that is prompt and reliable. With a focus on efficient workmanship and exemplary service, the team will ensure your in-ground swimming pool is installed with ease and efficiency. The company provides an extensive range of pool shapes, finishes, sizes and colours to suit your space, and the team can personalise the services they provide, ensuring the end result is the pool of your dreams.